Her three children do not have their father to care for them either: he was detained with Fikadu, along with his eldest son and every single member of their church, as our partners working in Eritrea reported in May. The young girls are with their grandmother. Fikadu Debesay, a mother of three children, died a few weeks ago at Metkel Abiet, an Eritrean detention camp. Fikadu had been imprisoned for worshiping in a Lutheran church not recognized by the government. She and her husband were among 33 believers arrested on the same day in May. The harsh treatment she endured in the camp and the extreme desert temperatures reportedly contributed to her death. Since May, the number of detained Christians has grown to 210. Dozens of children have been left without one or both parents as a result of the arrests. Pray that these children will know Jesus and be raised by Christians. Pray that they will grow in their relationship with Christ and not lose hope. Pray, too, that those in the camps will hold fast to their faith and continue to be a light in the darkness. 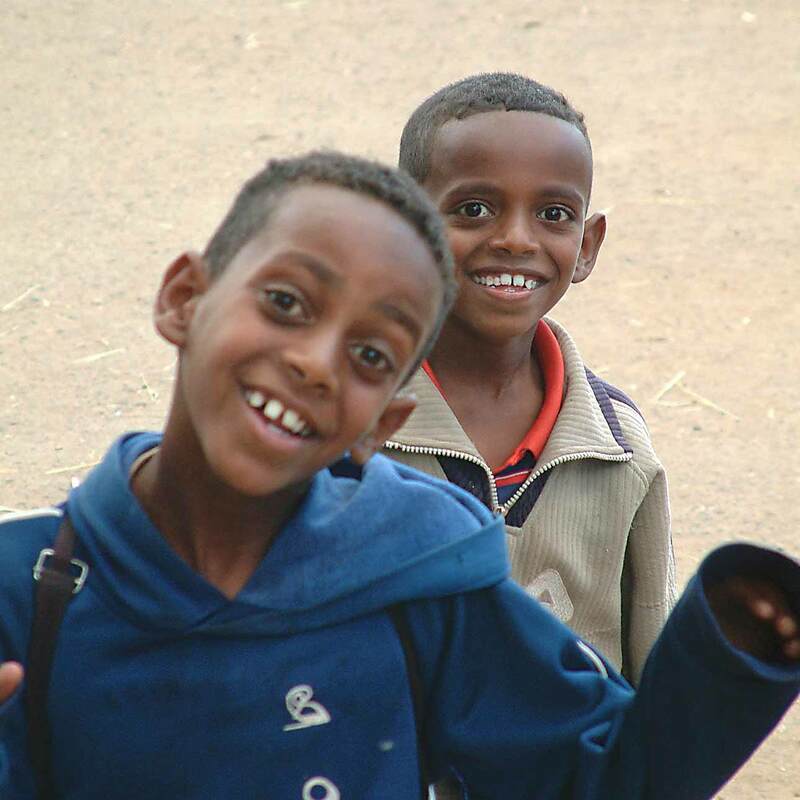 Eritrea has arrested more than 200 Christians this year, leaving many kids orphaned. 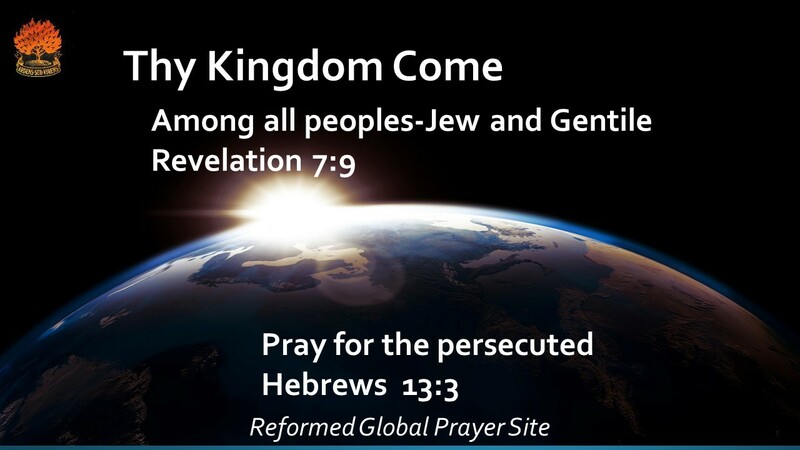 Lift up the Eritrean authorities in prayer, and ask God to touch their hearts. Pray for an end to their restrictive policies. Scores of children are bereft of parents. There are over 170 Eritrean Christians detained for over 10 years! May they never lose hope.